Trust, integrity, commitment: you would expect these qualities from your legal team at all times. 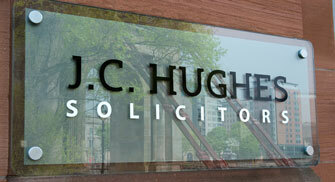 So when you have important legal issues to address, you can expect them from JC Hughes Solicitors. 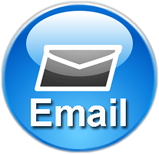 Our strength is in providing detailed, common sense legal advice and practical, effective assistance. We’ll tell it like it is, as we believe real-life problems need real-life solutions. We also insist on providing only the highest standards of service, whether your case is routine and straightforward, or complex and traumatic. Usually, people only need solicitors at difficult or stressful times in their lives. We understand this, which is why we make ourselves available at all times of day or night. Problems don’t always arise during office hours, but if you call us at any time – 24 hours a day, seven days a week – your call will be answered in person. These are just some reasons why so many of our clients come back to us time and time again.